Vision with the Oculus Rift Blurry For You? Blurry vision while wearing an Oculus Rift? I’ll try to give you detailed reasons and solutions for blurriness. There might be 3 different reasons why your vision is altered when wearing the Rift headset. One issue (least problematic one) could be that you are just seeing the text in-game badly due to small text, but the more likely scenario is that either the lenses are not suitable, or your IPD is too narrow/wide. See also: New Oculus Rift Takes Glasses Into Consideration! Your IPD is too narrow/wide. In order to get a perfect vision, your eyes have to be in the center of the lenses. If your IPD (distance between your pupils) is too high or too narrow, it can cause nausea and blur. That is why in 2013, Oculus released a Configuration Utility that measures your personal IPD. But, for some people IPD might be lower or higher than usual. Average IPD for people is around 64mm, but if you surpass the normal spectrum, you might have to do some physical changes to the Oculus Rift to avoid getting blur. Solution nr. 1: One of the best ways to get around that is to buy Lens Separators from VR Gear (don’t confuse with GearVR). If your IPD is too low/narrow(less than 60mm), click here. If you IPD is too high/wide(more than 66mm), click here. Solution nr. 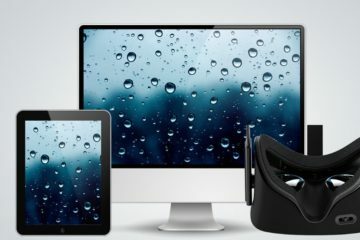 2: If, for any reason, you don’t want to buy them from the shop, our friendly neighbor, Ben Lang from RoadtoVR, has a good easy-to-follow guide on how to change the physical IPD with your home equipment. I must say that the end result might not look as “clean” as you would like for the long term. But, if you can’t purchase the Lens Separators at this moment, feel free to make them by yourself. Oculus Rift lenses are not suitable. 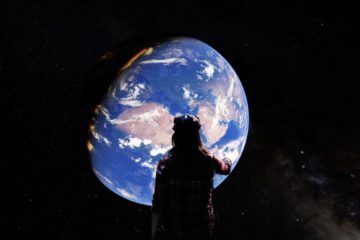 One interesting thing with the Oculus Rift is that if you are nearsighted in real life, you will not be able to see the distance clearly in virtual reality. 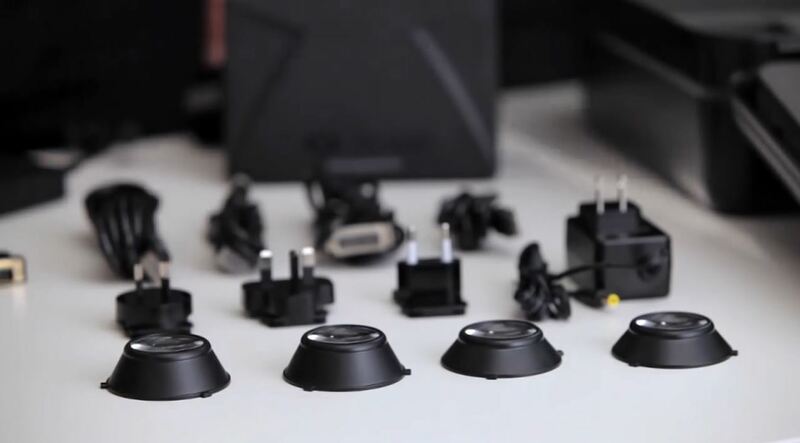 That is why when you purchase the Oculus Rift, you are going to find different kinds of lenses in the package. Can I wear glasses while using the Oculus Rift developer kit? This really depends on the shape and size of the glasses. The developer kit is designed to sit as close to your eyes as possible which makes it a bit unfriendly for glasses. 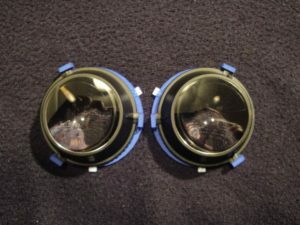 You have the possibility to switch the included lens-cups in the Dev Kit, to accommodate for near-Sightedness to a certain degree. 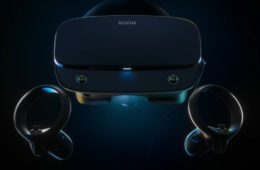 For the consumer version though, the Oculus team plans to make it available and usable to as much of the market as possible. You can wear your own glasses while wearing the Oculus Rift headset. It can, however, be a bit uncomfortable if you put on your headset. People with big glasses have the most trouble getting used to Rift, especially since the frame of your glasses presses on your nose harder than you are used to. If it is too uncomfortable for you, buying smaller glasses might help tremendously. Solution nr. 2: Contact lenses. Getting yourself smaller glasses might be helpful as it’s not really difficult to put on the headset or take it off, but the best solution (in my opinion) is to start wearing contact lenses. I, personally, don’t like wearing glasses, so I tend to use contact lenses anyway, but it can take a bit more time to put on contacts if you usually wear glasses. However, the level of comfort is increased by a lot. Plus, contacts do not leave scratches. Oculus Rift lenses might have scratches (especially on DK2 lenses), glasses might have scratches, but contact lenses save you time and money, so you don’t have to buy separate cleaning items to take care of your equipment. Another positive side is that FOV is not going to suffer. Text in-game is blurry because of the software. 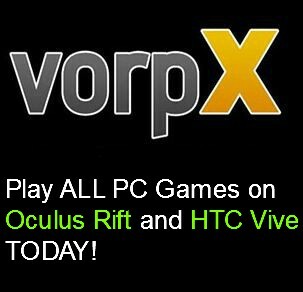 Problem with the games that support the Oculus Rift is that the menu is oftentimes just unreadable/blurry due to size. 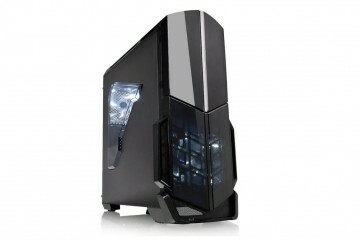 It’s not really a problem from our side, as it is with the game itself, and with the Oculus Rift resolution. 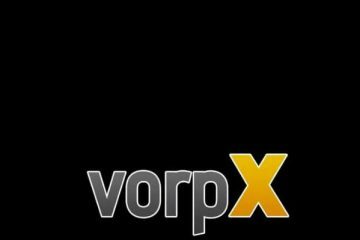 Resolution on the Oculus Rift isn’t high enough (yet) to give us a clear picture that lets us read the text from any distance. I think we are all familiar with the movement of our heads closer to text. Solution nr. 1: Tweak the game settings. I can’t give you an accurate guide on how to do it because every game is different, so you have to to a manual search in Google to find out. 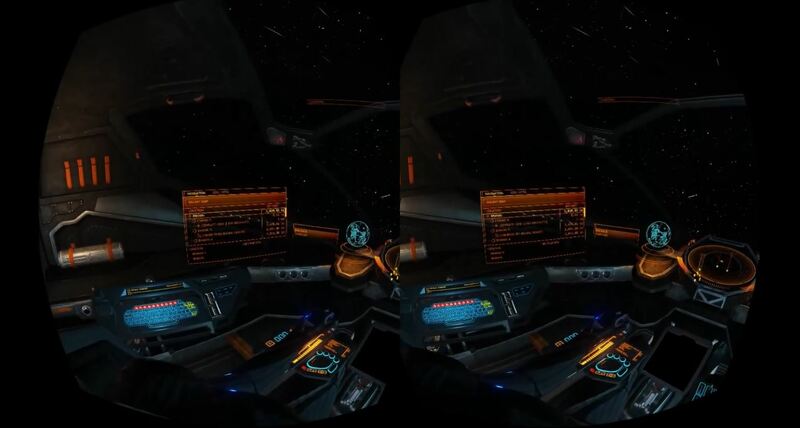 For example, in Elite: Dangerous (most common game with blur issues) you have to disable the holo/giu effects in the graphics options, or lower the brightness by changing the HUD color. In Half Life 2 you have to configure the FOV. In Alien Isolation turning off shadows has helped some people. 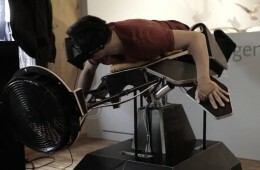 See also: Oculus Rift Motion Sickness – 11 Ways to Prevent it! Solution nr. 2: Change the lenses. Even if you have the perfect vision, changing the lenses on Oculus Rift might help you to read small text. Solution nr. 3: Find a sweet spot. Move your head around until you can see in-game text clearly. If you go back into your chair as much as possible and hit F12 to reset the camera position, it might help you to zoom in to the text. As the Oculus Company has told us in one of their commentaries, CV1 will address these problems for us. My guess is, the lenses are going to be adjustable left and right, and we will get a bigger variety of lenses. And the text blurriness is going to be solved naturally, as the CV1 has a bigger resolution. All we can do is sit tight in the meantime. I think the issue is all of the above and the lack of uniformity in the lens themselves. 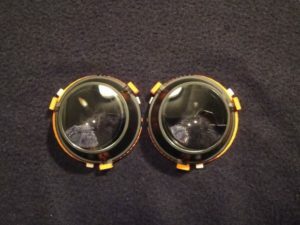 Cheap manufacturing often creates issues with lens uniformity. Most projectors that cost south of $5000 have issues with lens uniformity as well. Parts of the image will appear blurry no matter what you do..
Yeah, you have to play with the colors though so that enemy ships are still distinguished.